Within less than a month the olive harvest will begin. Every year at this time Palestinian farmers from a number of villages across the occupied West Bank receive threats to their safety, are denied access to their land or have their olives stolen, their trees poisoned, or even cut down altogether. 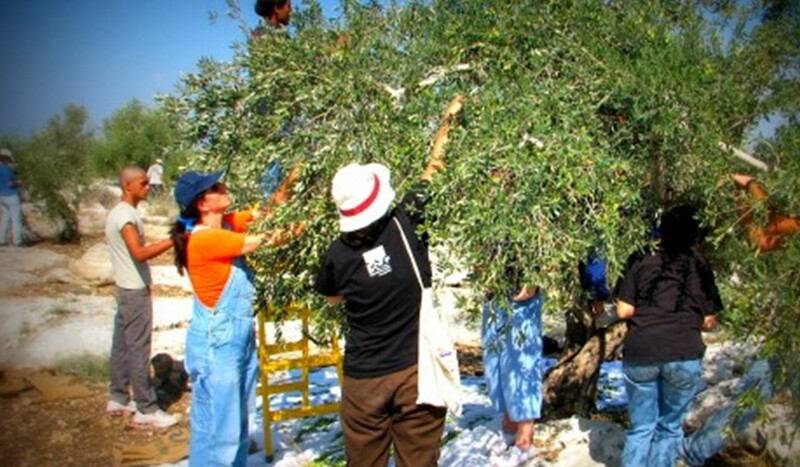 The olive harvest is one of the most important annual economic events in the West Bank. The actions of those who aim to prevent farmers from taking in the harvest have a significant impact on the ability of many Palestinians to sustain themselves and their families, and to remain on the land.